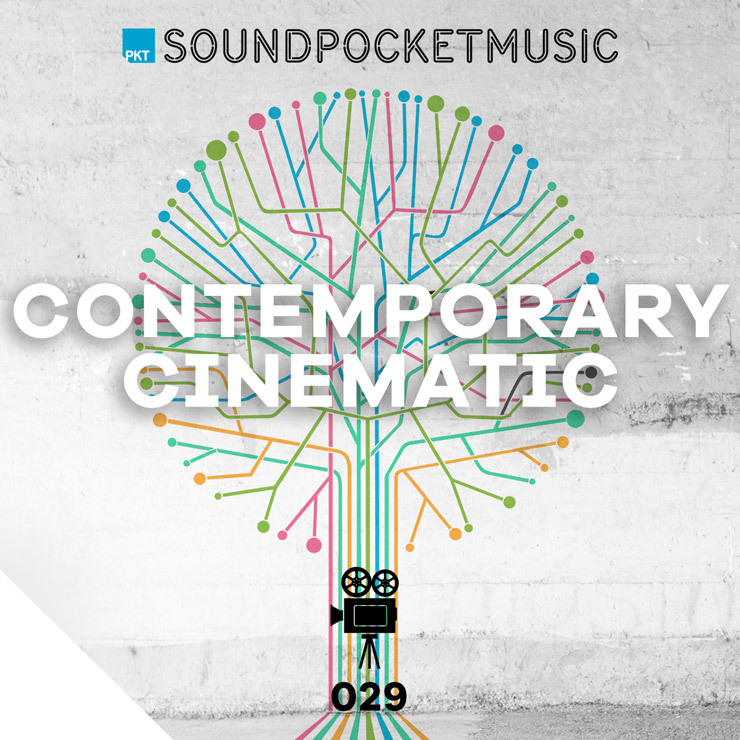 Contemporary Cinematic was commissioned by Soundpocket. It's an album of layered piano, guitar and electronica. Astounding, Beautiful & Inspiring. 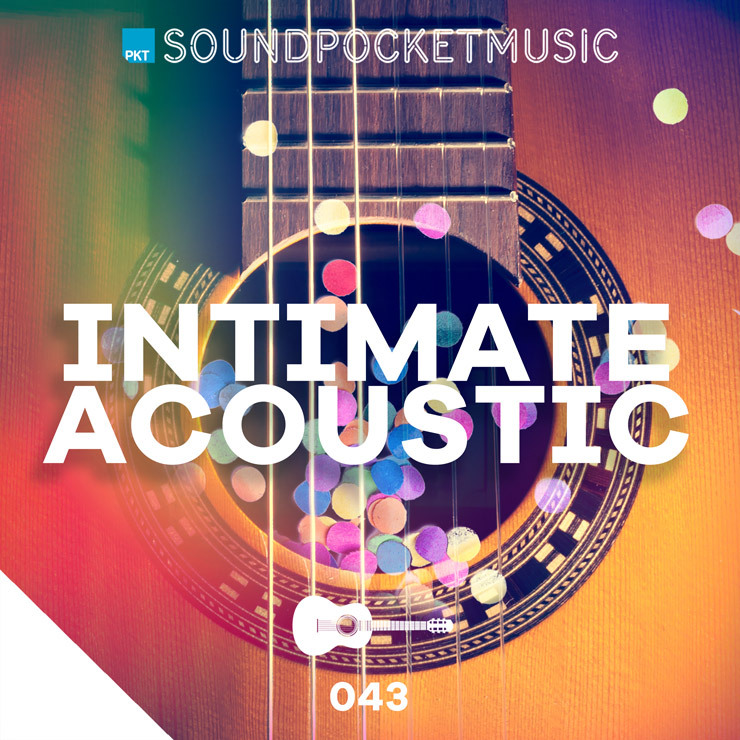 Captivating neo-classical themes for epic discoveries from yesterday; hope for tomorrow and inspiration for today; mixing piano, strings, guitars and electronica.